Bungalow-style living at its best! 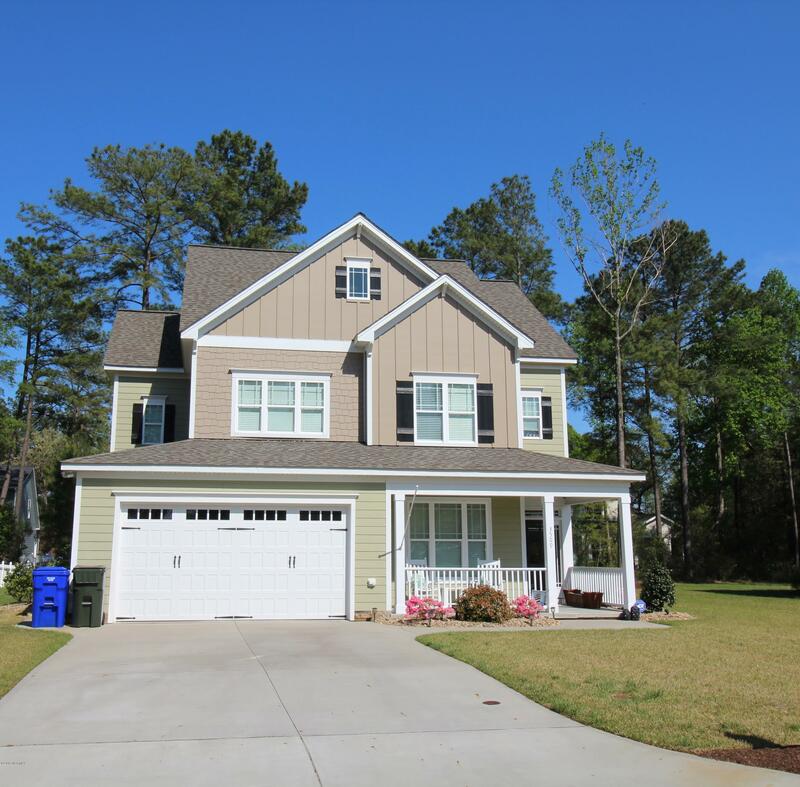 4 bedrooms, 3 bathroom home in Colony Woods! Features a bonus room, granite countertops, hardwood floors, gas logs, detailed moldings, garden tub covered patio & screened porch! Coffered ceiling in Dining Room! 2 car attached garage! Unfinished bonus on 3rd floor!